If you’re looking for something that can take you from the office straight in to the weekend, the men's chambray button down collar polo could quite possibly be it. A great smart-casual piece for any man's wardrobe. 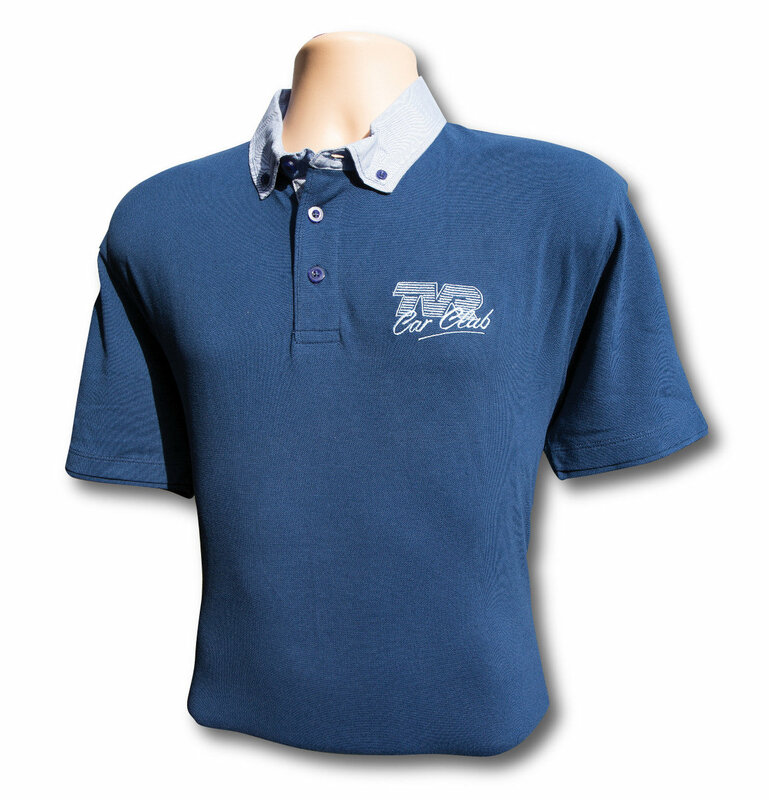 Specification: Classic fit polo. 3-button placket. Short sleeves. Side vents. Knitted collar and cuffs. Contrast collar and placket. Button down collar. Machine washable. Sizes: S 37" M 40" L 42" XL 44" 2XL 47" 3XL 49"